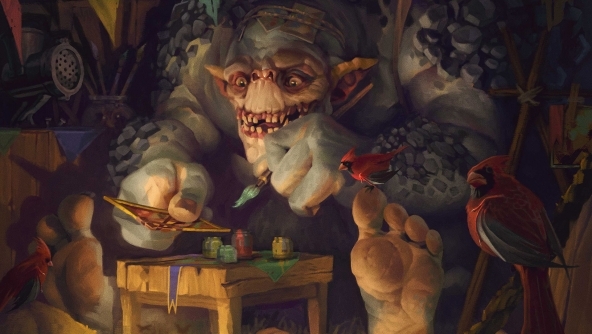 Wacom’s new tablets are up for grabs in GWENT Art Contest! Prove your skills for a chance to win one of the freshly announced Wacom Intuos tablets! These easy to setup and use pen tablets are now up for grabs as prizes in our GWENT Art Contest — head over to playgwent.com/art-contest to learn how you can get your hands on them!